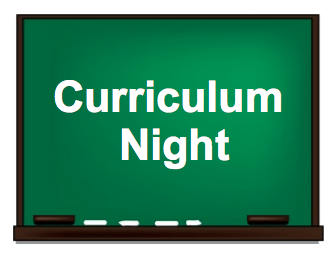 Please join us on Thursday Sept 20th in Gym A for Curriculum Night. The evening will begin promptly at 7pm. After a brief introduction, parents/guardians of St John Paul II will have an opportunity to visit with their child’s teacher. There will be 2 sessions…7:20-7:40pm and 7:40-8:00pm. Kindly remember that students must remain with their parents/guardians and are not to wander in the hallways. Looking forward to meeting new and returning families.